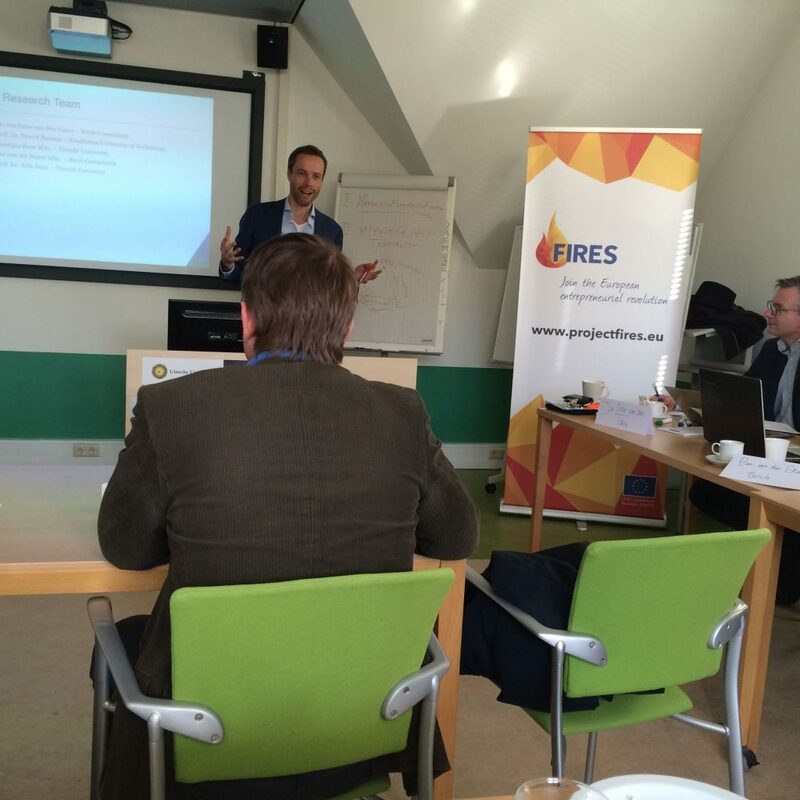 The FIRES Stakeholder Consultation Workshop took place at the Entrepreneurial Ecosystem Academy in Utrecht on the 28th of January 2016. 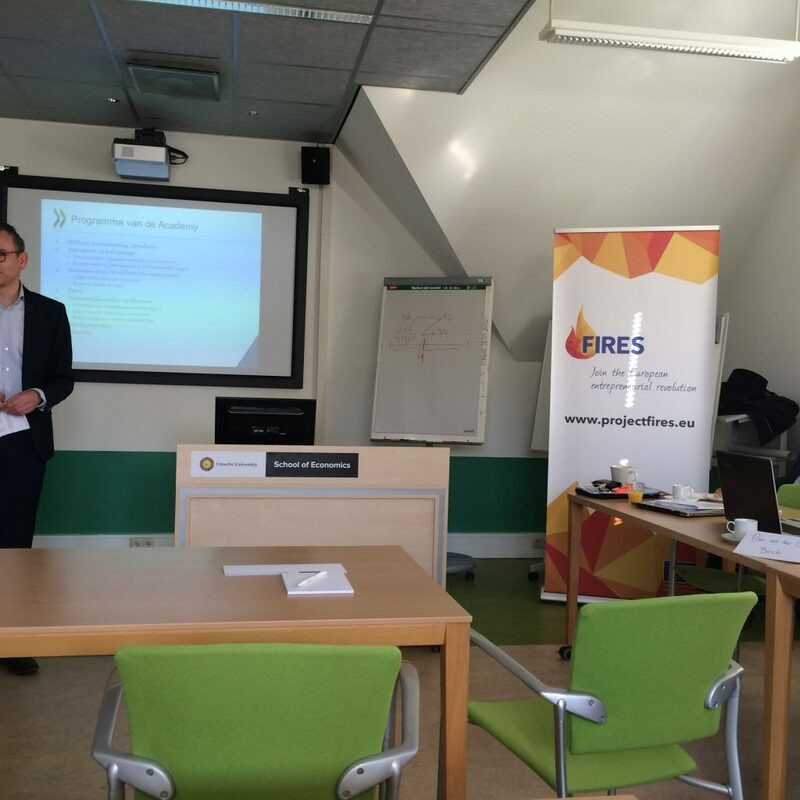 The academy was organised for a diverse set of stakeholders including managers of incubators, consultants, regional economic boards, city and national level politicians and civil servants and academics involved in managing, supervising or studying entrepreneurial ecosystems in the Netherlands. The program consisted of a lecture on the concept of an entrepreneurial ecosystem and presentation of earlier research results on various Dutch ecosystems that were studied in a pilot project for the OECD. This was followed by presentations and a very interactive discussion on how to improve and facilitate the entrepreneurial ecosystems. The main questions presented to the participants were how they feel a successful entrepreneurial ecosystem should be governed. That is, what institutional framework and governance structure should be in place for an entrepreneurial ecosystem to function optimally. Upon sharing the results of a pilot study into the ecosystems Brainport Eindhoven, Twente and Amsterdam the questions explicitly asked to the stakeholders were: do we have a complete picture? Are the studies useful for policy makers and what lessons can be drawn? The input from the stakeholders was collected and contributed towards the projects deliverable. 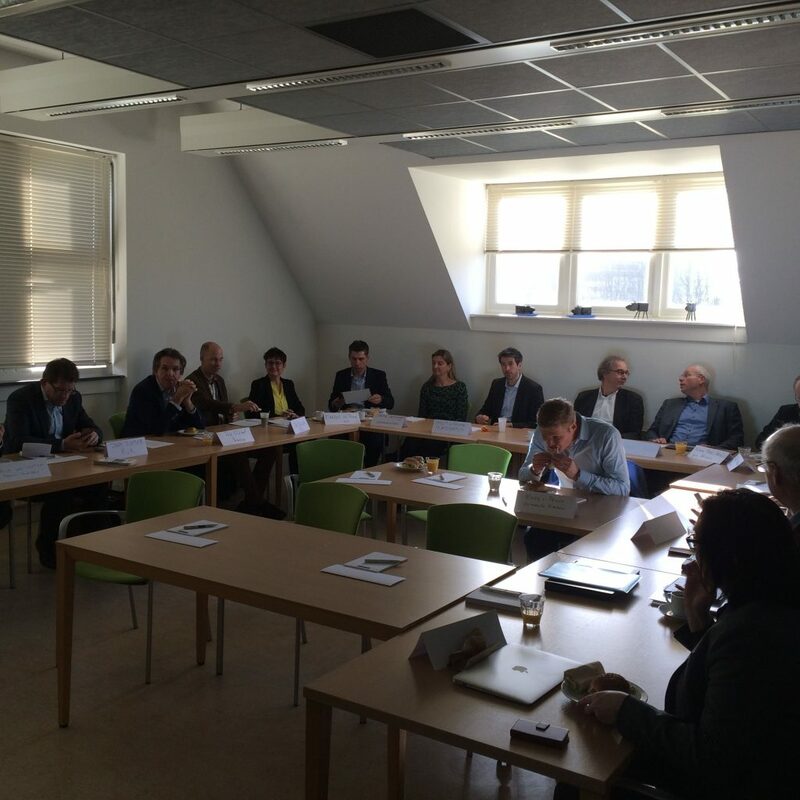 The workshop was organized and attended by Erik Stam (UU) and Mark Sanders (UU).